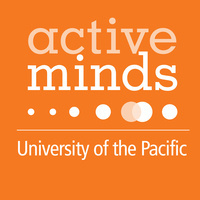 This will be the first general meeting for Active Minds this semester! Active Minds aims to take the stigma away from going to therapy and hopes to change the conversation surrounding mental health. Free pizza, cookies, and water will be provided! Come and join us to eat and talk about mental health as we introduce this new chapter on our campus!